The total crypto market cap is showing signs of a recovery above the $108.50B support level. Litecoin (LTC) price is gaining momentum and it could trade above the $35.00 resistance. Bitcoin cash price is currently consolidating below the $120 resistance level. Tron (TRX) is up more than 8% and it broke the $0.0275 resistance zone. Cardano (ADA) price is trading flat just above the $0.0375 support level. 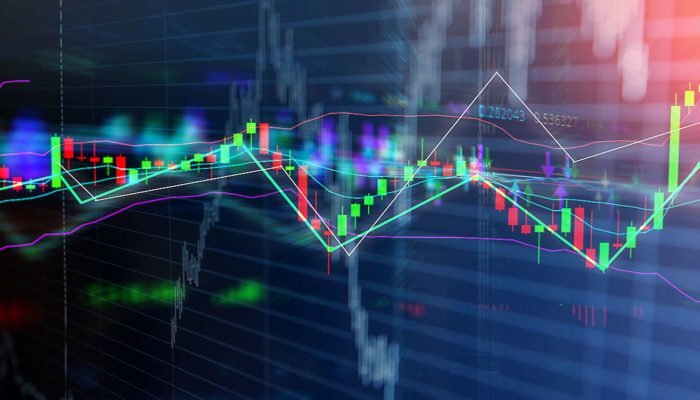 The crypto market could rebound in the short term. Bitcoin (BTC), Ethereum (ETH), ripple, litecoin, bitcoin cash and ADA might correct higher in the coming sessions. Bitcoin cash price declined below the $120 support recently against the US Dollar. BCH/USD tested the $118 support level and it is currently consolidating in a tight range. The next move could be either above the $120 resistance or below the support level. If sellers push the price below the $118 support, there could be a downside extension towards the $115 or $112 support level. Litecoin price remained in a positive zone above the $30.00 and $32.00 support levels. LTC recently climbed above the $34.00 resistance and it seems like it could continue to move higher. The next resistance is at $35.00, above which the price may perhaps rally towards the $38.00 level in the near term. Tron price once again performed really well and traded above the $0.0265 and $0.0270 resistance levels. TRX is up more than 8% and it seems like buyers are looking for a test of the $0.0285 resistance. On the downside, the previous resistances at $0.0270 and $0.0265 are likely to act as supports. Cardano price settled below the $0.0392 and $0.0385 resistance levels. ADA tested the $0.0370 support level and it is currently trading flat near the $0.0275 level. Looking at the total cryptocurrency market cap hourly chart, there is a strong support formed near the $108.00B level and a bullish trend line. If the market moves above the $110.00B resistance and a bearish trend line, there could be a decent recovery in the near term. Therefore, bitcoin, Ethereum, XLM, litecoin, ripple, TRX, BCH, ADA, EOS and other altcoins could correct higher.